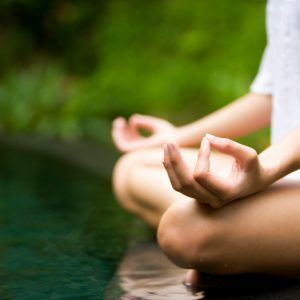 Lorelai I. Dali shows you ways to find your own inner power within and to take back the control of your life, so that you can reach your highest potential and deepest fulfillment that you deserve. 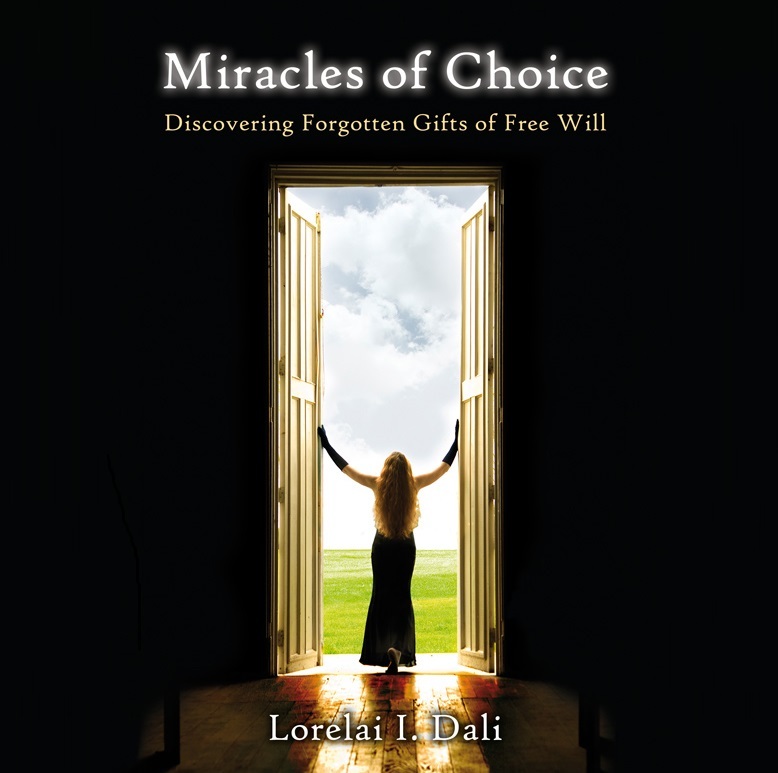 This amazing book by Lorelai I. Dali shows you ways to find your own inner power within and to take back the control of your life, so that you can reach your highest potential and deepest fulfillment that you deserve. Lorelai’s insightful advice is intertwined with the short stories of a person just like you, claiming back her power to choose. “It is the 2nd book I have ever bought I always loan books from the library and it will be one I will be reading over every so often. I love it coz it confirms all my beliefs and where I am in my life right now and where I want to be. a point where I am looking for personal growth and development.” by Anne P.